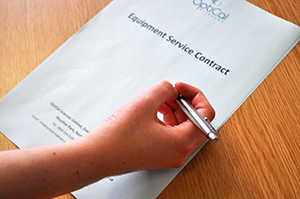 OptiCal Sciences offer hassle-free instrument contracts for your peace of mind. Depending on the option you chose, our contracts offer routine calibration, emergency breakdown cover, replacement parts and loan instruments. When you take up our contract, you won't need to worry about keeping track of calibration due dates, because we will do that for you. We will contact you when your instruments calibrations are nearing their expiry date and arrange for one of our fully qualified engineers to visit your site to carry out the routine service work. Don't worry, history of calibrations and service work carried out by OptiCal Sciences are maintained in our system. We can reissue your calibration certificate. Do you need a history of service work carried out on your instrument? We keep a history of all service work carried out by OptiCal Sciences on your instrument and can produce a report for you. We also watch for any reoccurring problems with your instrument, so you won't need to worry about any problems that may be cropping up. Our standard Service Contract options include one or two recalibrations per annum and, if required, can include emergency breakdown cover and even replacement parts*. Our top of the range Service Contract option (C1) offers the free loan of a replacement instrument should yours require workshop repair**. We are happy to provide tailored solutions where the standard Service Contract options do not meet with our customers' requirements and offer generous discounts for Multiple Instrument Contracts. OptiCal Sciences service contracts are fully inclusive of travel to and from site, with no additional charges for long distance customers. 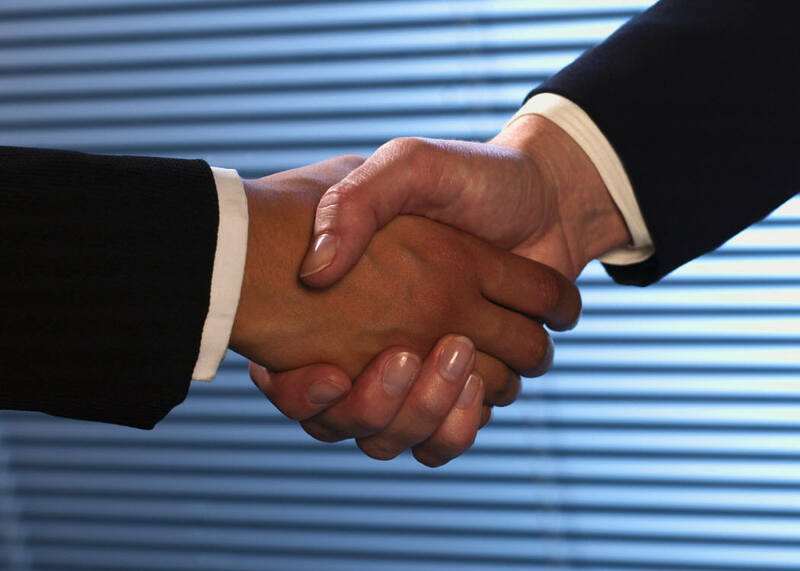 Please do not hesitate to contact us to discuss your contract needs.